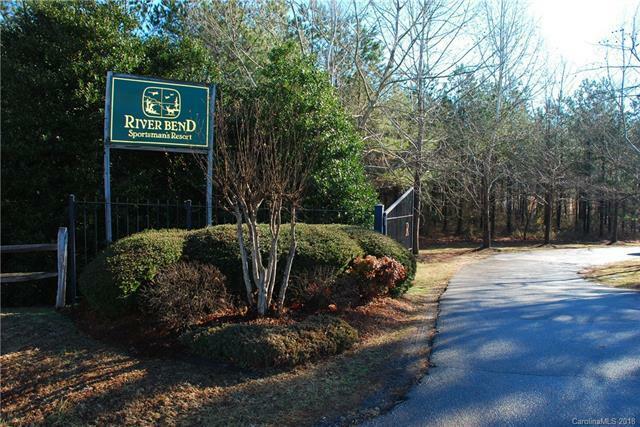 First Time Ever on the Market: River Bend Sportsmans Resort in Inman, SC. 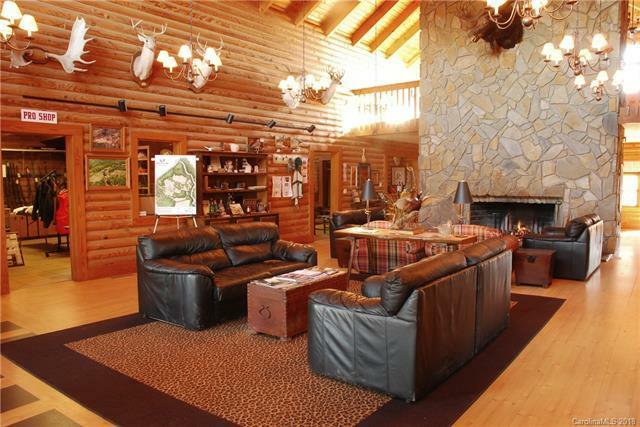 This executive retreat is known for it's outdoor hunting & shooting amenities! 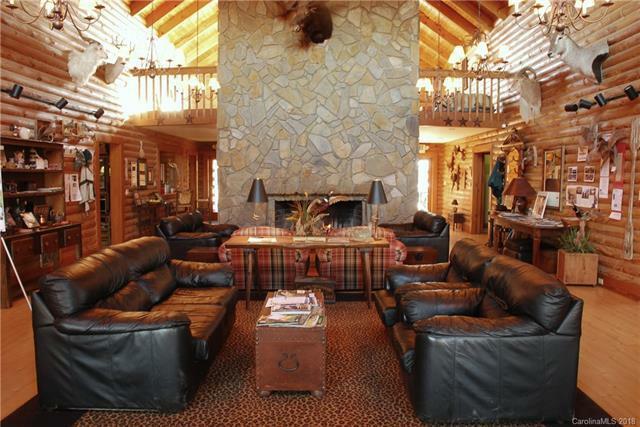 The Resort offers hunting, clay shooting, & many other outdoor activities to groups of all sizes! Able to house over 28 people, the property has many options available to a buyer, investor, developer, or company. THIS SALE IS A 1/6 Ownership. Only 3 Slots Left. Call Agent With Questions! - just minutes from Lake Bowen! With a Conference Center, Lodge, and Multiple cabins, the existing Resort & Business could be purchased & continue to run, successfully. On the Pacolet River, the property has many beautiful features. Mostly flat, & heavily wooded, this valuable property gives a buyer many options! Exactly 15 miles from the New Equestrian Center in Tryon, the prop offers incredible opportunity for Equestrian Facilities, Mini-Farms, Estates, or extended services related to TIEC. Property available For Lease.